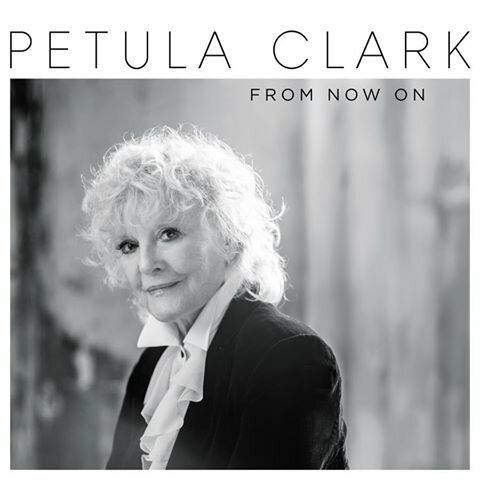 British pop icon Petula Clark returns with a brand new studio album, titled From Now On. The set is released September 30th and sees the singer deliver a mix of originals and covers in a mix of electronic and analogue styles. Clark stunned fans three years ago with the release of Lost In You spearheaded by gorgeous electronic number Cut Copy Me - a track which appears to have influenced the sound of From Now On. Among the tracks featured are original numbers Sacrifice My Heart and Miracle to Me, but also familiar favourites like The Beatles' Blackbird. We've yet to see a full tracklist, but we'll update with more details as we have them. 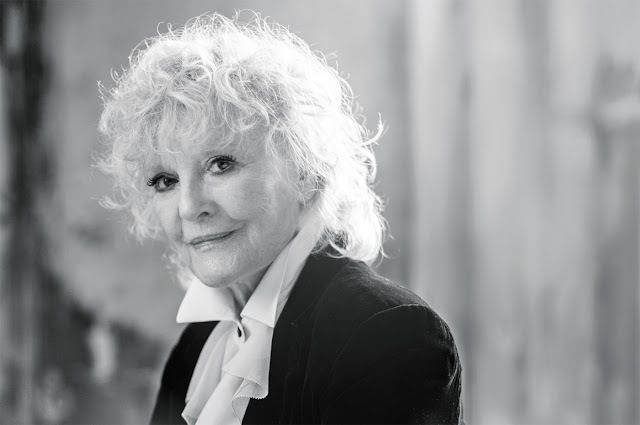 For tour dates, check here.